The Shivans are a sentient species, who most probably come from an another galaxy or other unexplored region of the universe. Two of the most devastating wars were fought against the Shivans: The Great War and the Second Shivan Incursion. Even though both Terran and Vasudan scientists experimented with Shivans, still not much is known about this species. There are many non-canon Shivan theories, however. Generally it is up to the individual to decide what the Shivans are, what they are doing, and why they are doing it. Shivans have multiple eyes, some of which seem to have the function of compound eyes, not unlike some varieties of insects. Shivans also have five legs, and can run equally well over a floor or over a ceiling. It has been hypothesized that Shivans may have spent their evolutionary process in a zero-gravity environment. Each Shivan leg ends in a very strong claw, capable of crushing even the sturdiest of known alloys. Parts of their thorax seem to act as compartments, such as ones that might be found on a space suit. 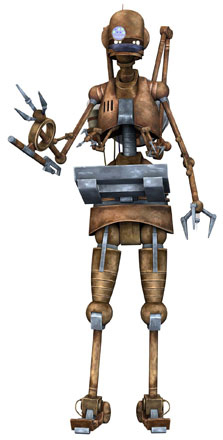 It has been suggested that what we have actually seen have been either robots or organic creatures in some sort of exo-skeleton. However, we have, at present, no reason to support either hypothesis. Their insect-like carapace does not appear original to the creature's physiology, suggesting the Shivans are a cybernetic fusion of biology and technology. The integrated plasma weapon also exhibits properties of an organic artificial fusion. 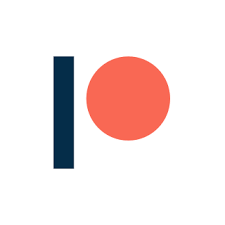 The weapon may be a kind of focusing device powered by the energy of the being itself, though this point is the subject of heated controversy. These details are cited as evidence that the Shivans could not have evolved as the Terran or Vasudan species had, but that they were likely constructed by another entity. Only a handful of Shivans have ever been captured, and all research on live specimens ended with the Galactic Terran Intelligence's (GTI) Hades Rebellion in 2336. The results of these studies remain highly classified. Despite what information we've been able to obtain, Shivans still remain, on many levels, an enigma to both the Terrans and Vasudans. Their origin and their destination remain unknown. While many have offered up possible explanations as to why the Shivans seem focused on the destruction of all other sentient species, we still do not know why they seem bent on total xenocide. Though the Shivans are obviously xenocidal, their motives and origins have yet to be determined. According to Ancient artifacts, the Shivans seem to possess some kind of sensitivity to subspace disturbances. While it is unknown why the Shivans returned to now-GTVA space in 2335 and 2367, it may have been by chance, cycle, or by the detection of Terran-Vasudan subspace travel and/or conflict. 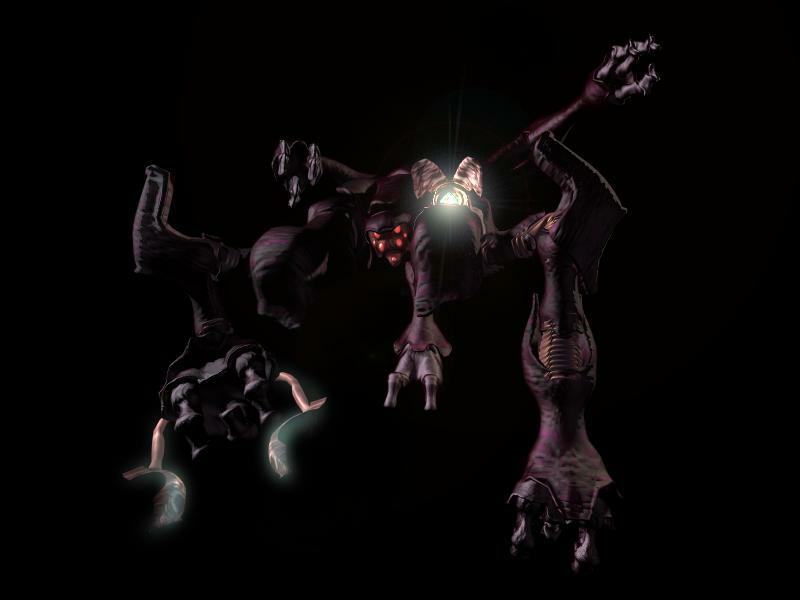 In the ending of Descent: Freespace, the protagonist speculates that the Shivans as a race are not necessarily evil, saying that "the Shivans are the great destroyers but also the great preservers". Their role was to exterminate other species who advanced beyond their ordained place in the cosmic order. It is postulated had it not been for the Shivans' intervention 8000 year ago, the Ancients may have grown so powerful that the Terrans and Vasudans may not have been able to survive. In turn the protagonist realizes that the Terrans' expansion would have made them a threat to any other fledgling species. One theory, suggested by Admiral Petrarch in the end monologue of FreeSpace 2 (the ending where the player survives), is that the Shivans are a nomadic race cut off from home, much like the Terrans are from theirs since the end of the Great War. This theory goes on to speculate that the Shivans used the Capellan supernova to create some form of "bridge", allowing travel to another (their home) universe. Xenobiologists know very little about Shivan society. A leading hypothesis is the hive mind theory, arguing that Shivan society is broken down in specialized functions driven by a collective intelligence. The most convincing evidence supporting this theory is the behavior of Shivan forces following the destruction of the SD Lucifer, the turning point of the Great War. Other experts caution against attributing insectoid properties to the Shivans, regardless of their appearance and behavior. Shivan communication seems to occur through quantum waves; Admiral Aken Bosch's ETAK project was successful in decoding their transmissions, but all data concerning that project has been classified at the highest level. However, due to the capture of the specifications of the ETAK project, it is possible that the GTVA may try to communicate with the Shivans at some point in the future, or possibly create a device to monitor and/or disrupt their communications. Either of these possibilities may hold the key to surviving a future Shivan incursion, as from the last two major encounters, it is evident that the Shivans exponentially increase their power between campaigns against other beings. Shivan technology has proved baffling for both Terran and Vasudan scientists. Although their weapons and technology by necessity obey the same physical laws, the systems of Shivan craft seem to be fully integrated with the pilot's biology, making it difficult, but still possible, to use their spacecraft for espionage and spying. Only three documented successful missions have been carried out using retrofitted Shivan spacecraft to traverse Shivan territory under disguise. 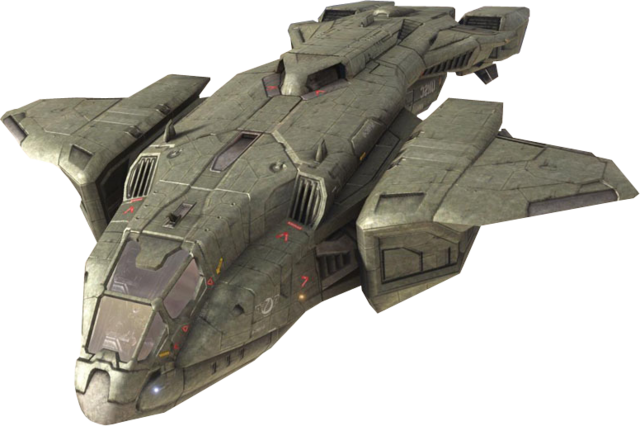 Shivan technology is also much more advanced than most Terran or Vasudan capabilities, since reverse-engineering captured Shivan technology has led to tremendous advances in shielding, beam weaponry, energy and other weapon systems. Shivan primary weapons are portrayed as inferior to their Terran and Vasudan counterparts, though this is arguably simply a matter of game balance. 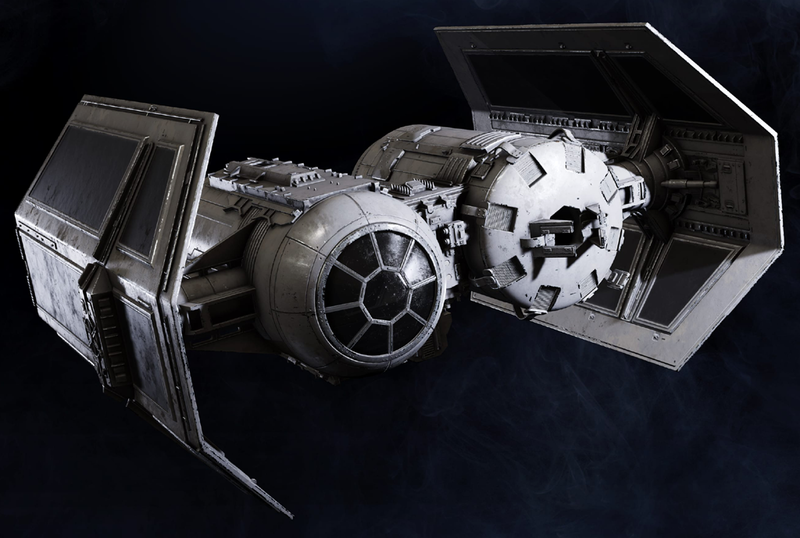 Shivans also rely on their heavy shielding and use little armor plating on their fighters. The Shivans also have an inclination towards the color red; almost all Shivan vessels exhibit a red color scheme. Oddly enough, most if not all Shivan warships are somewhat modeled after animals; for example, the SJ Sathanas appears to be a huge insect with wings as a shielding; the SD Demon, which appears to have tentacles; the SD Ravana, which clearly resembles a strange-looking insect. Vacuum Survival: Shivans can survive for a short while in the vacuum of space, allowing them to suvive the destruction of their vessels, or work outside their vessels. They can survive for up to one hour, before returning to a vessel or dying. BioEngineered Armour: Shivans are substantially altered by cybernetics and biological enhancements, one of these enhancements is the implantation of armour plating, this adds 1D to Strength to resist all damage. This armour also blocks some of their life signs and body heat, making them harder to detect with Infra Red or sensors, adding 1D to the difficulty. Infra Red Vision: Shivan vessels usually operate in almost complete darkness, lit only by small bioluminescent patches on the walls. This is because Shivans see mainly in the Infra Red spectrum, and navigate their way around by the heat of the vessel. BioEngineered Commlink: Shivan modifications also include a Commlink, signals from which can be detected as distorted messages on normal Commlinks. However no translation of the Shivan language has been made yet, so comprehension of these messages is impossible. BioEngineered Weapons: Shivans have several weapons grafted into their bodies, including 2 plasma cutting blade limbs (Str+2D damage), and a Plasma pulse weapon (5D damage), similar in operation to a blaster.